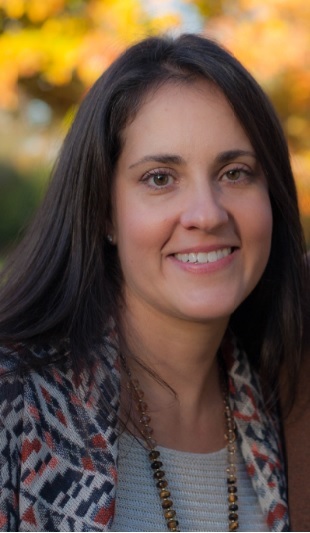 Meet Sophie Gryfakis, marketing director of Parking Padding Solutions Inc and Featured Business at SCORE Chicago this week. Learn what tips she has for your success. 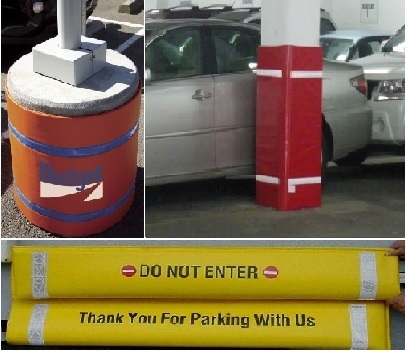 Parking Padding Solutions supplies padding and safety products for parking facilities. These products protect both vehicles and structures from expensive damage due to close contact in the facility. Our clients have a vested interest in protecting vehicles that park on their property. These include, but are not limited to, valet companies, property management firms, hotels, and property owners. Our focus is working with clients to create a safe environment on their property. We help them with selecting the right products for the project. Clients can choose from a variety of products, ranging from custom-made padded covers to rubber corner guards and beyond. Using these products can help protect vehicles from minor scrapes and damage due to close contact or collision with cement columns or walls. A reduction of damage to automobiles leads to a reduction of insurance claims that may be brought to the parking facility. Determining who my target market is has been key to my sales strategy. Networking within my target market through social media avenues has also helped me in connecting with the right people. By narrowing down the market to the more successful avenues, I am able to create more targeted email marketing campaigns that have a higher success rate. My mentors are Alan Blitz, Lee Brown and Boyd Harman. They have been excellent in motivating me to continue growing my business. They are an honest sounding board when I need it. Be involved in all aspects of your business, but know when it is time to get help. Educate yourself. Look to your mentors.